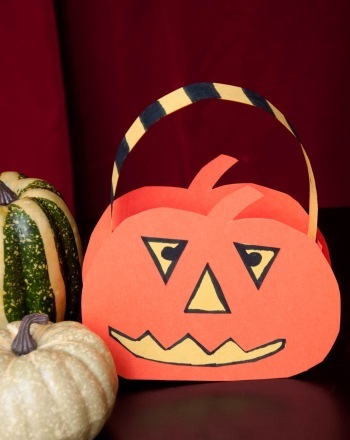 Share the magic of trick-or-treating fun with friends and family, and throw a Halloween party! 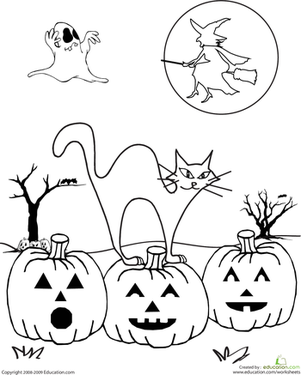 These printable invitations are perfect for inviting ghoulish guests. Your child can even help you fill out the cards, a great activity to build handwriting skills and practise writing addresses.